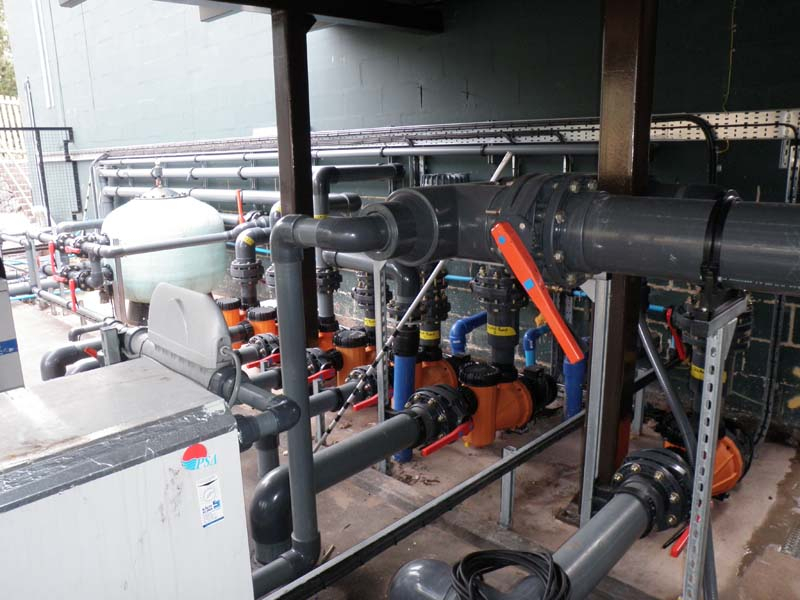 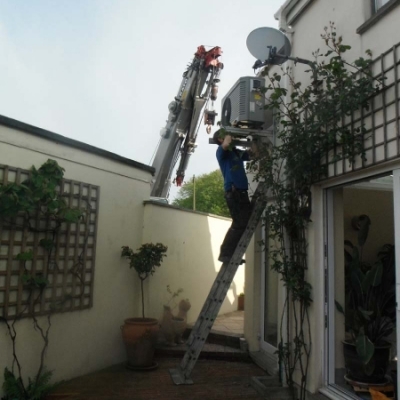 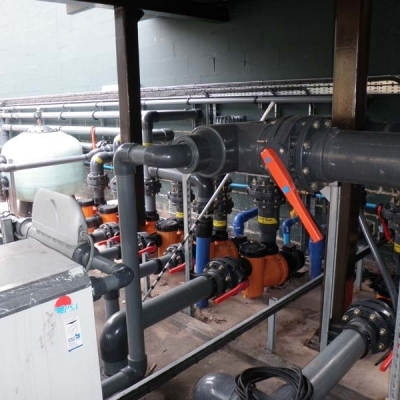 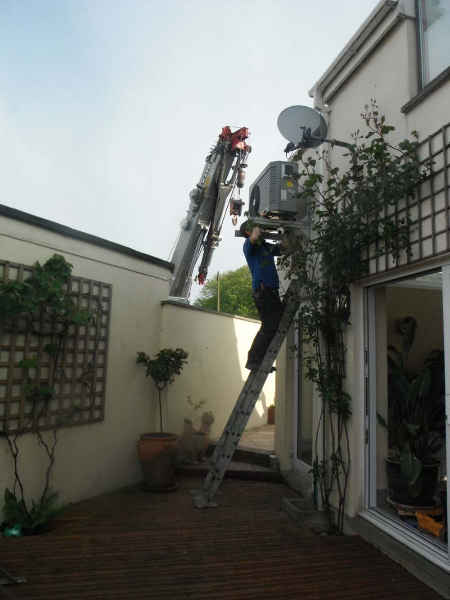 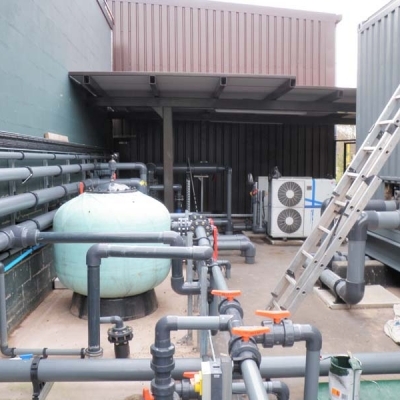 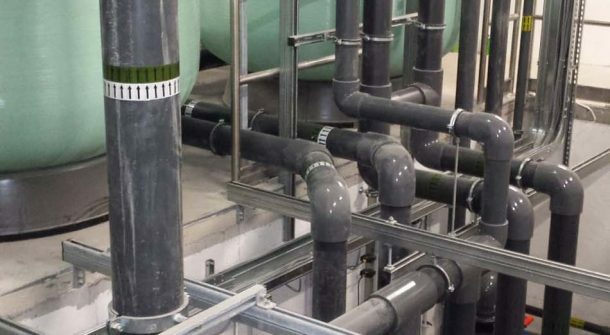 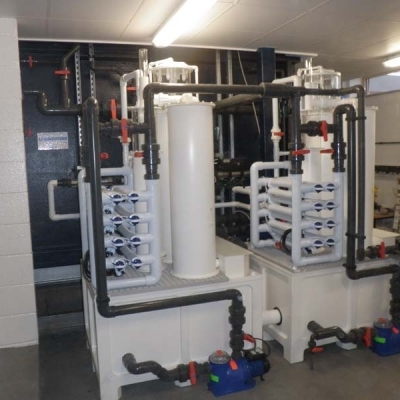 ATL have experience in all areas of LSS from the most basic air lift driven internal filter beds to the most sophisticated centralised systems with state of the art equipment and full data logging. 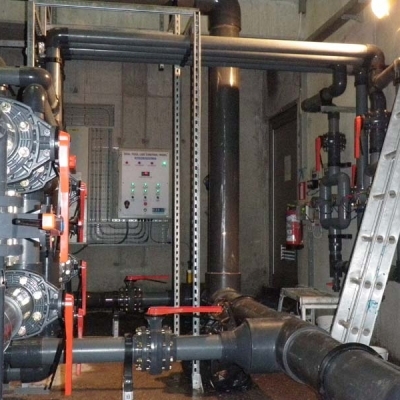 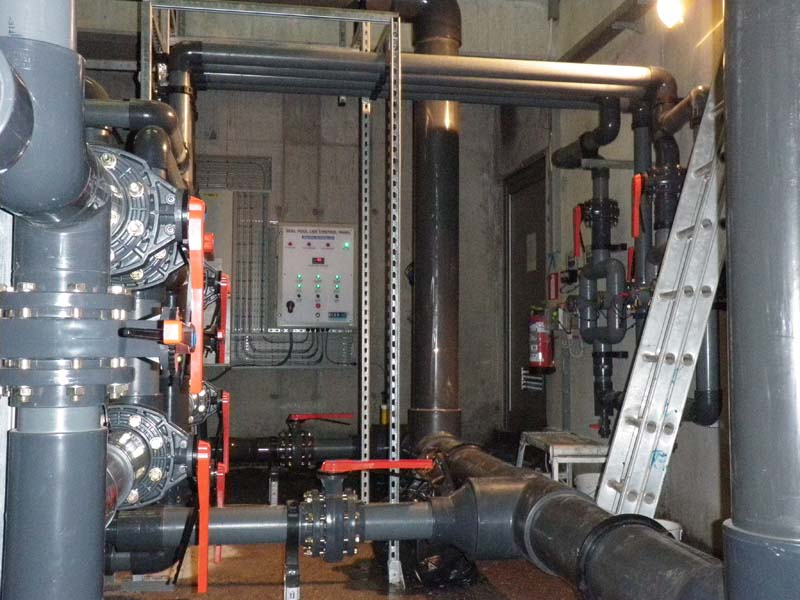 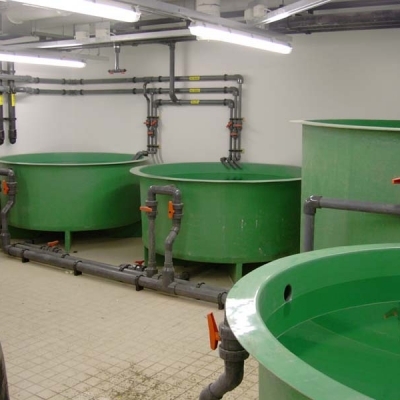 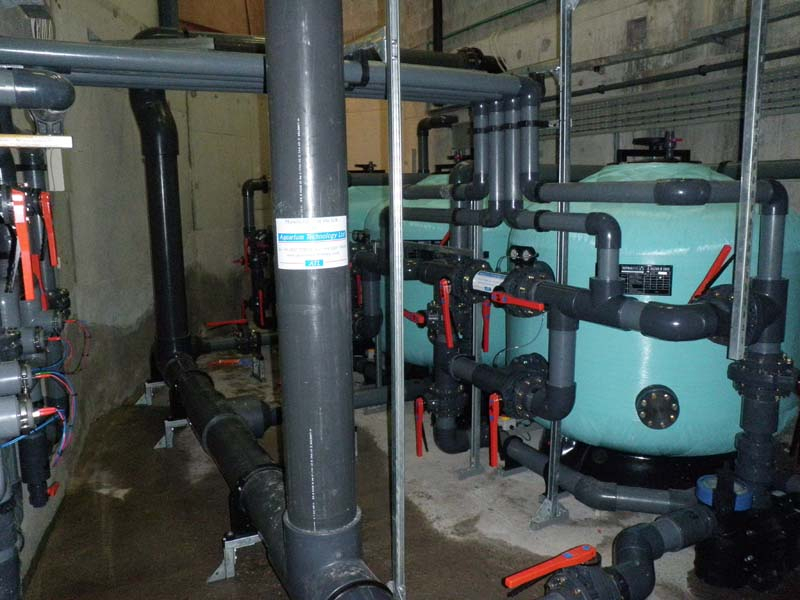 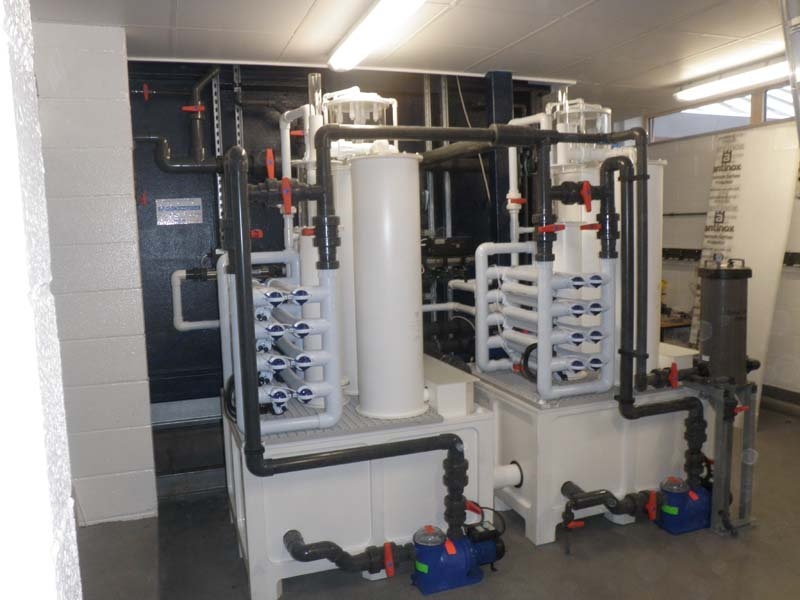 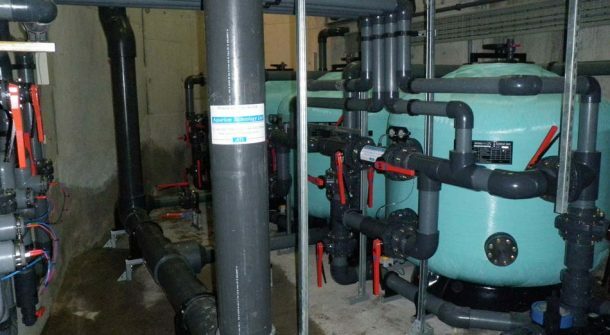 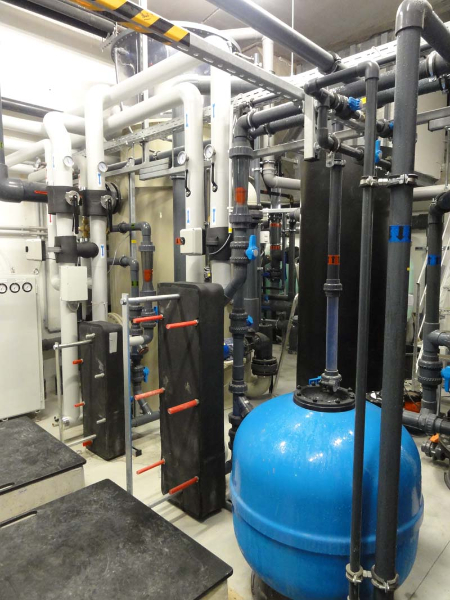 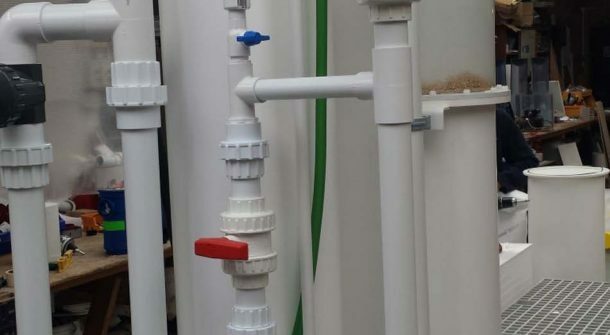 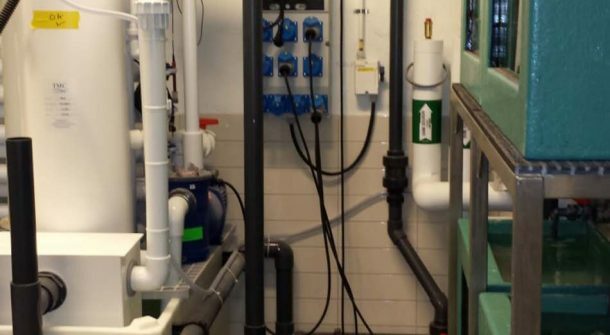 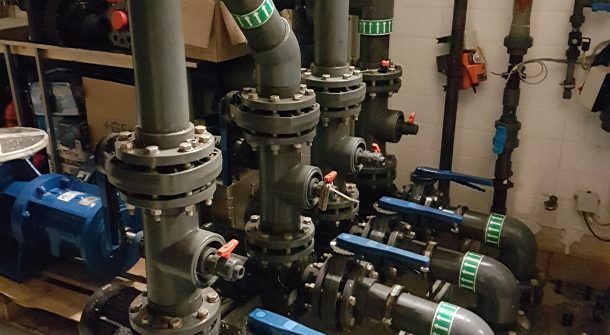 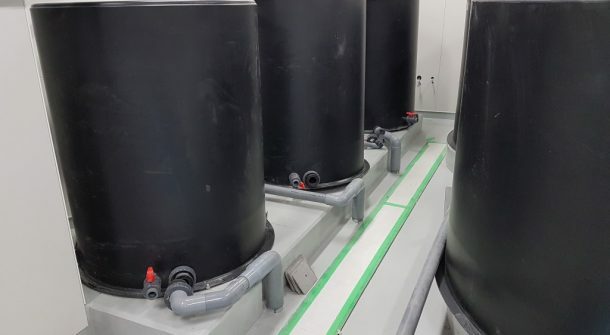 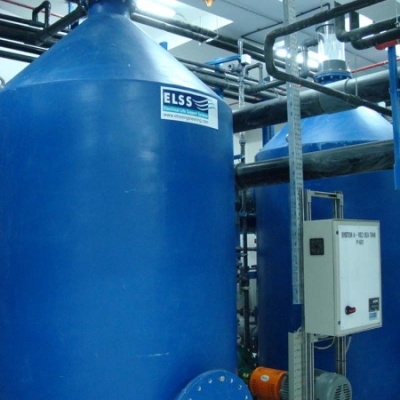 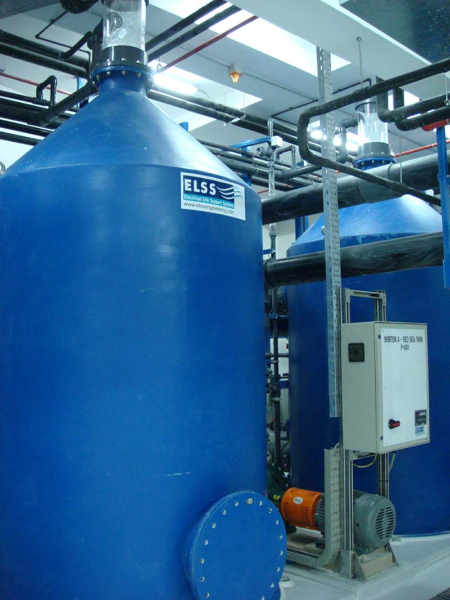 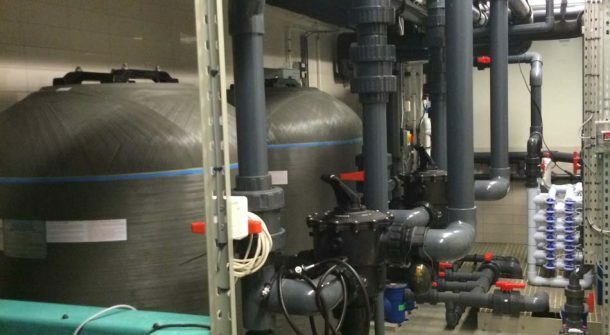 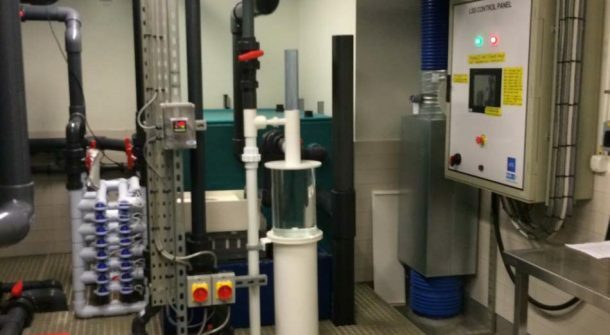 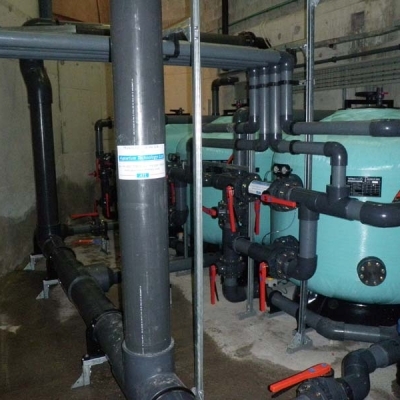 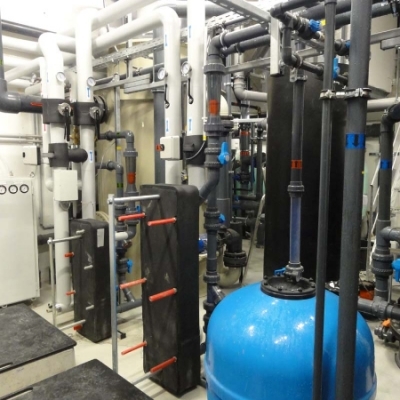 Whilst life support is usually low down on the list of design considerations when planning an aquarium installation it is one of the most important but unglamorous aspects of any project and must be afforded the space and facilities required to maintain the appropriate water chemistry for the intended species. 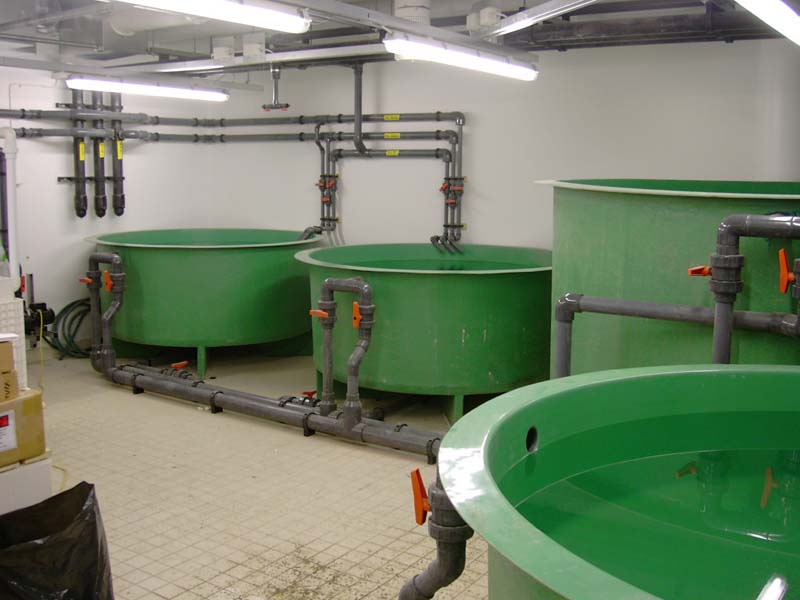 The water must be biologically correct, held at an acceptable temperature, and sufficiently clear to properly display the livestock. 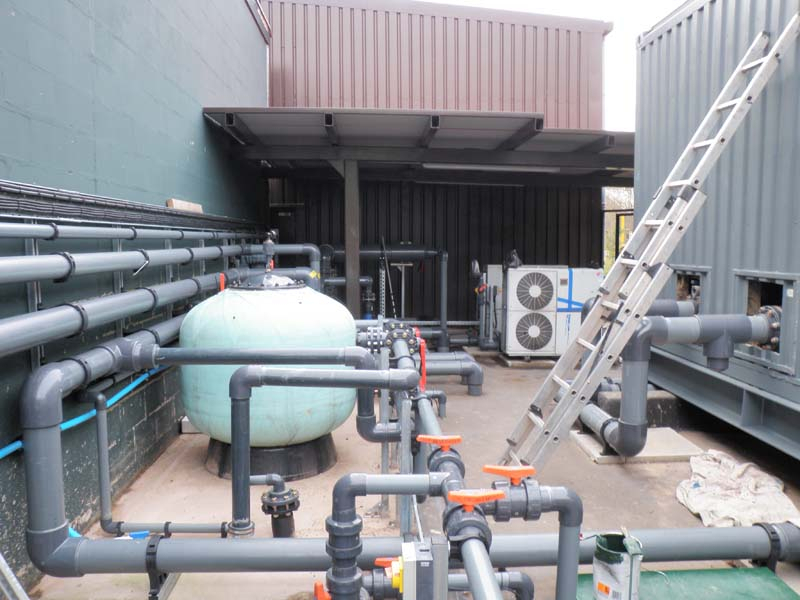 ATL have experience in all areas of LSS from the most basic air lift driven internal filter beds to the most sophisticated centralised systems with state of the art equipment and full data logging.